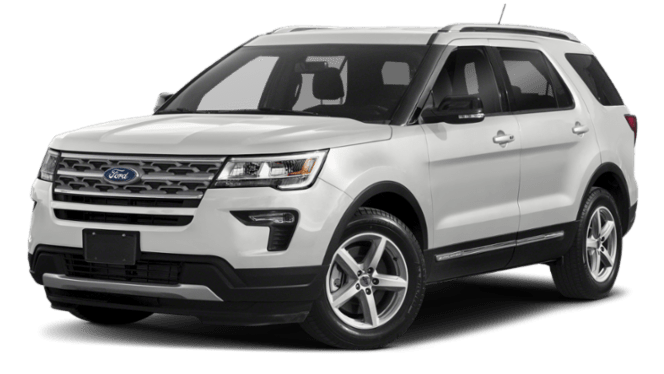 When looking for a new SUV in Appleton, there are lots of great choices, and chances are you’re considering the 2019 Jeep Grand Cherokee or the 2019 Ford Explorer. 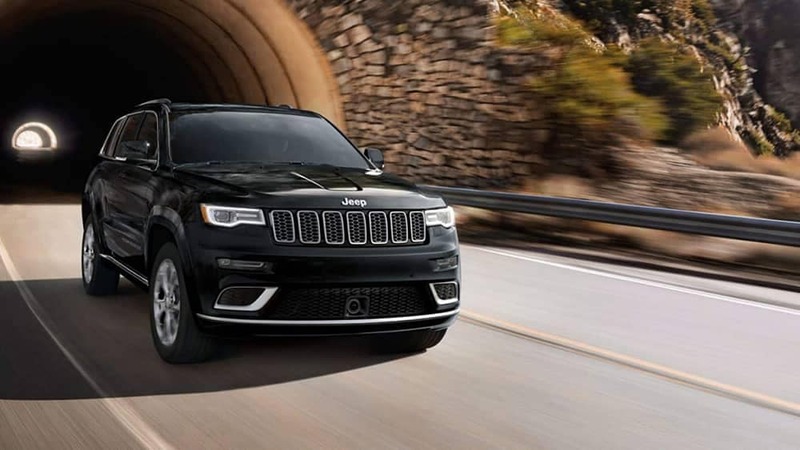 Both are standouts in the mid-size SUV segment, but Jeep outshines Ford in this matchup due to more power, better efficiency, and enhanced off-roading capabilities. 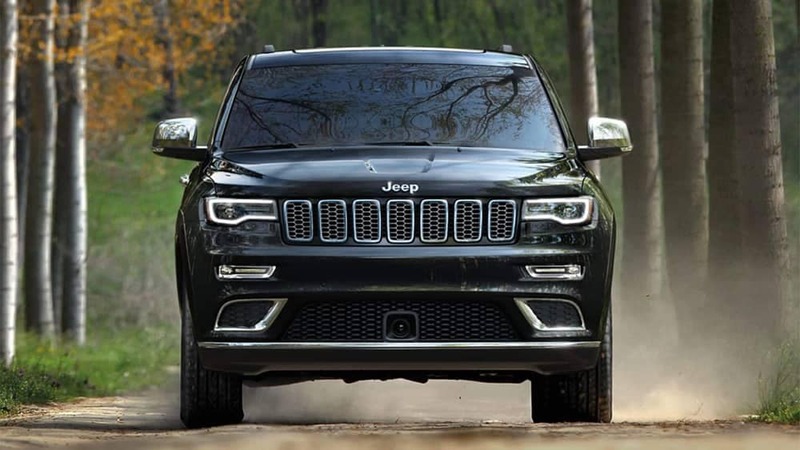 Ford cannot touch the off-roading packages available through Jeep, so if heading off-road is important for you, the Grand Cherokee is the confident choice. 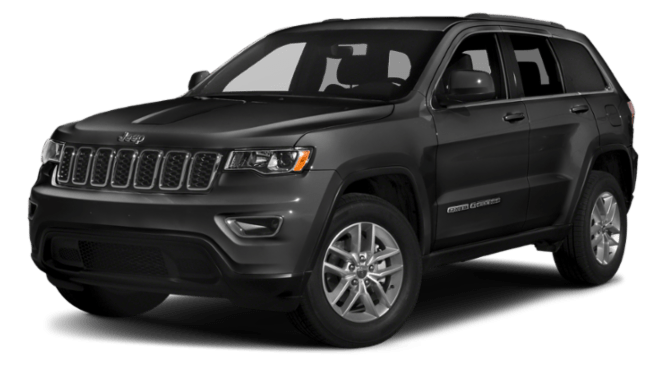 We know the 2019 Grand Cherokee is the right choice for our Sheboygan customers, but the best way to decide for yourself is to take a seat in this SUV’s well-appointed interior and head out for a test drive. 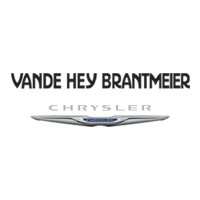 Vande Hey Brantmeier is here to help make your experience as fun and stress free as possible, so contact us today and get ready to be amazed!